The exquisite beauty of Bollywood, Deepika Padukone is one of the nation’s most attractive and popular personalities. Deepika has a huge fan following globally as she becomes an international star with her Hollywood project. But how many of you know about her younger sister? yes, Anisha Padukone! Anisha was born on 2 February 1991. By profession, she is a competitive amateur golfer and interestingly doesn’t want to become an actor. Anisha is 5 years younger than Deepika and is much focused on representing India as a golfer on an international platform. Anish has also been ranked among the top 10 female golfers in India. She also has an interest in hockey, cricket, tennis, and badminton. Anisha completed her studies from Mount Carmel College, Banglore. She started playing golf at the age of 12. 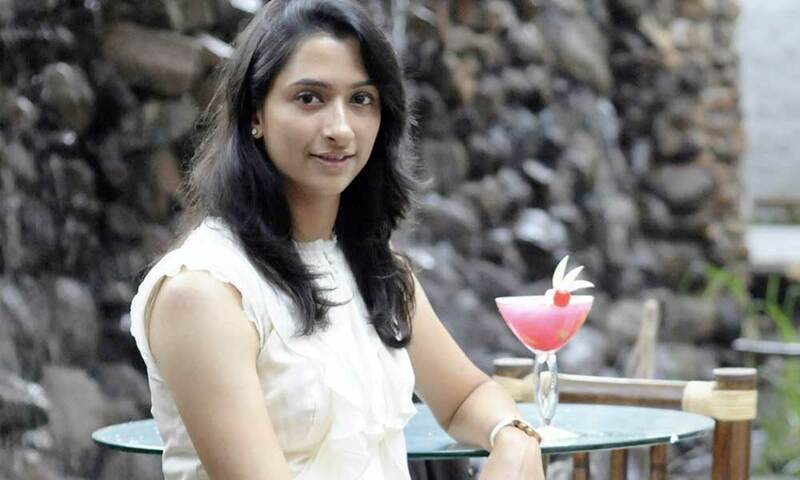 Her father and badminton legend Parkash Padukone has inspired Anisha to become a golfer.